This extraordinary two hour special is a must for anyone who wants to know the full story of the Whitechapel murders. A documentary that goes back to basics, dispelling the myths and misconceptions that have surrounded this case for so long. 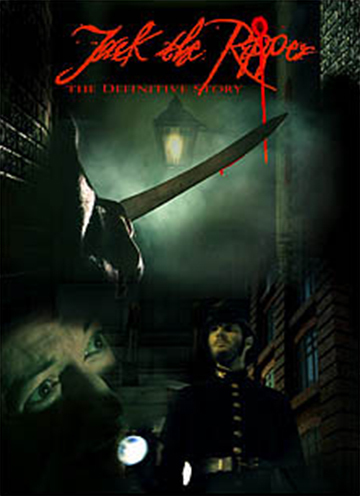 The ultimate Jack the Ripper story made by the experts. For the first time in Jack the Ripper history comes a unique documentary made by the experts themselves. Taking the original police reports and eye witness testimonies, we take you back to Whitechapel 1888 to examine the Ripper’s dark world. This brand new documentary finally sheds new light on who the killer really was, bringing us another step closer to finally unmasking Jack the Ripper.